The story of Christianity has been told and retold throughout the millennium among a cacophony of parochial instructions that often contradict scriptures more than they enlighten. This book is not a religious piece of work, neither is it ecclesiastical. 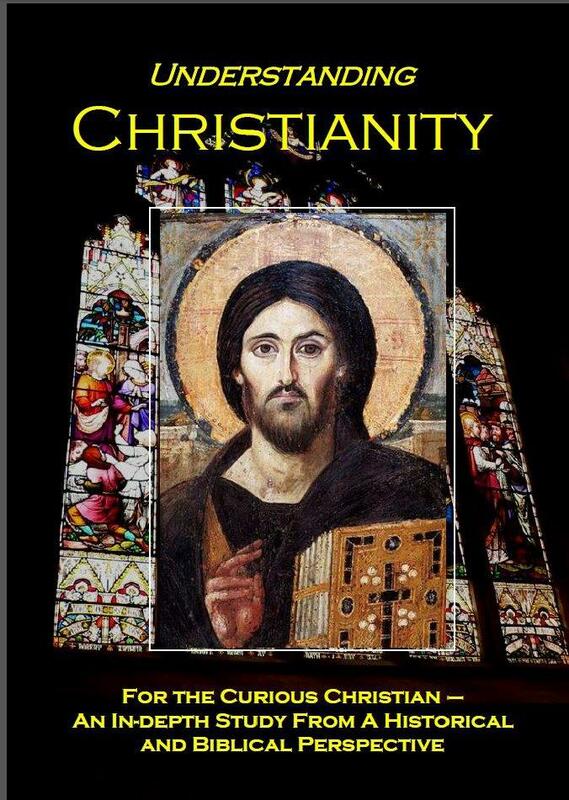 Rather, it is a piece of investigative work for those who are mired with contradictions about Christianity, and to allow them to understand it better, as a movement concept.